"Hawk's Ledge". 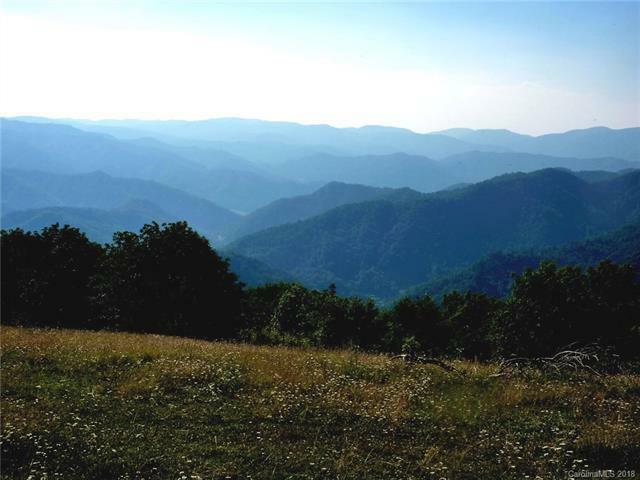 Incredible 109 acres in Spring Creek adjoining National Forest. High meadows and pastures with 180 degree long range mountain views. Multiple home sites. Large Trout creek. High quality gravel roads throughout. Lots of pasture! Underground power. 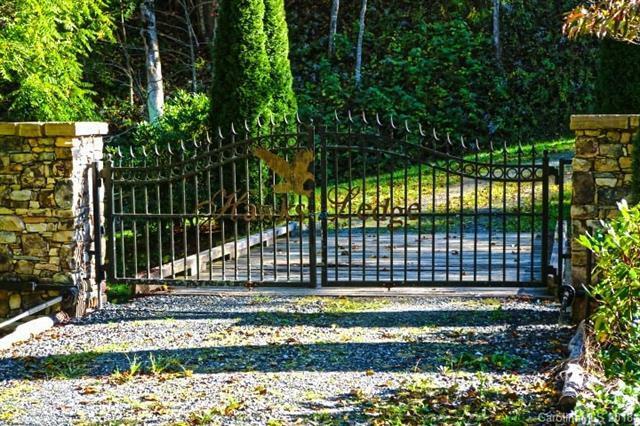 Artistic gated entrance. 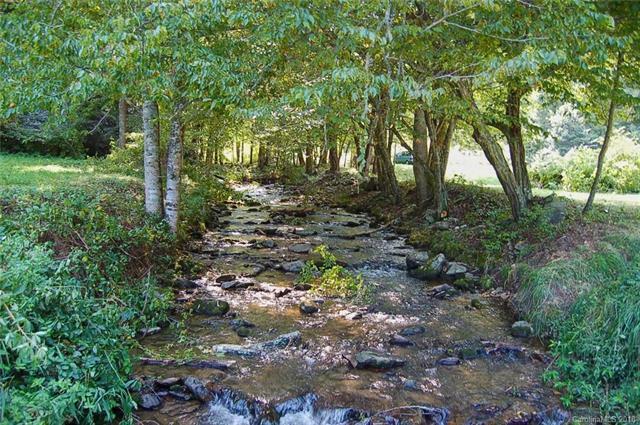 Perfect for family compound, private estate, or retreat center. 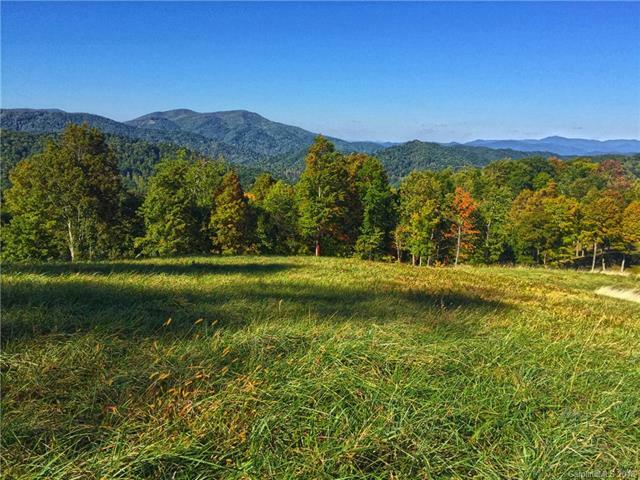 Escape to your private mountain sanctuary!